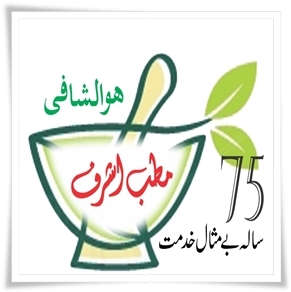 Ashraf Laboratories (Pvt.) 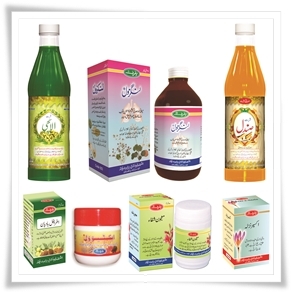 Limited is a pharmaceutical company of Islamic medicine, generally known as Greek System of medicine, and also named as Arabic Medicine & Traditional Medicine. 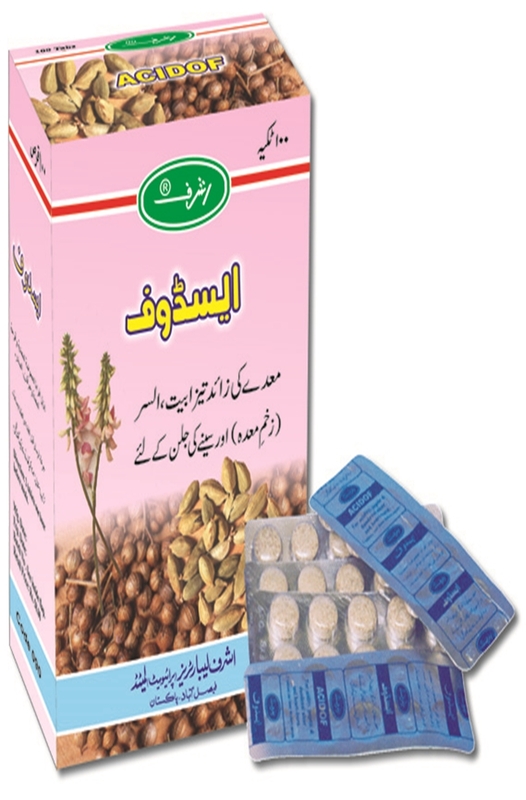 It is one of the pioneers and leaders in Pakistan in the pharmaceutical sphere of this system which is indebted for its advancement to the valuable & enviable contribution of the great Muslim scholars and physicians of the Islamic era. 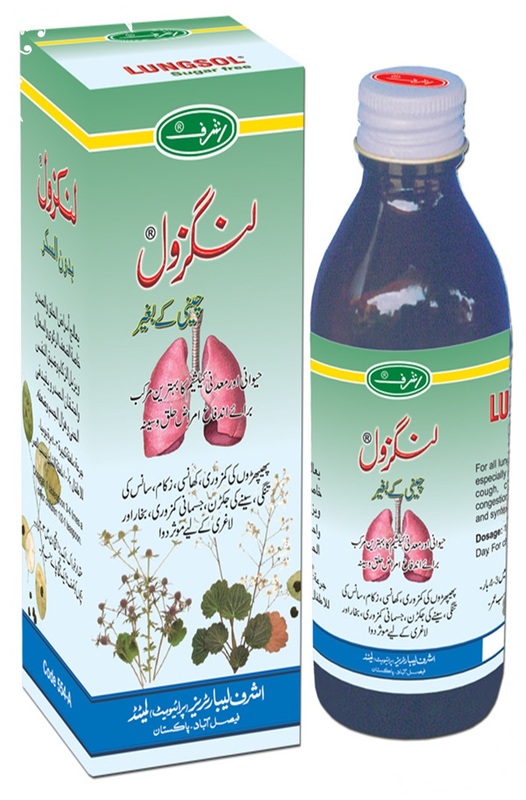 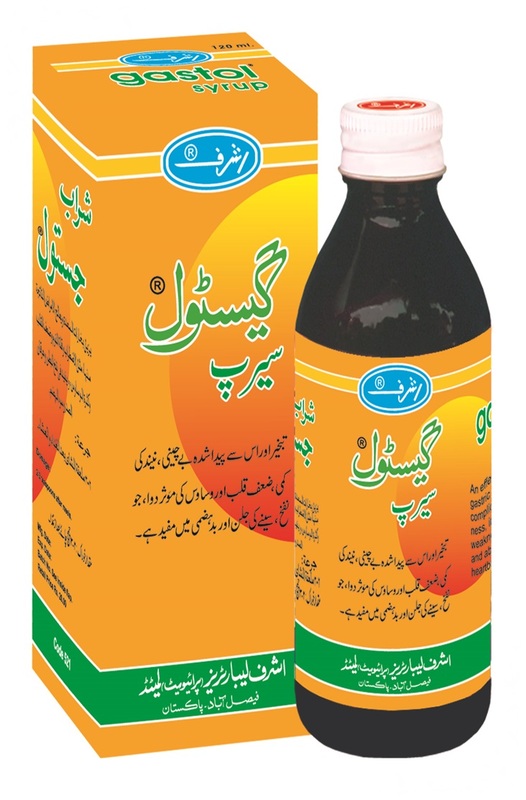 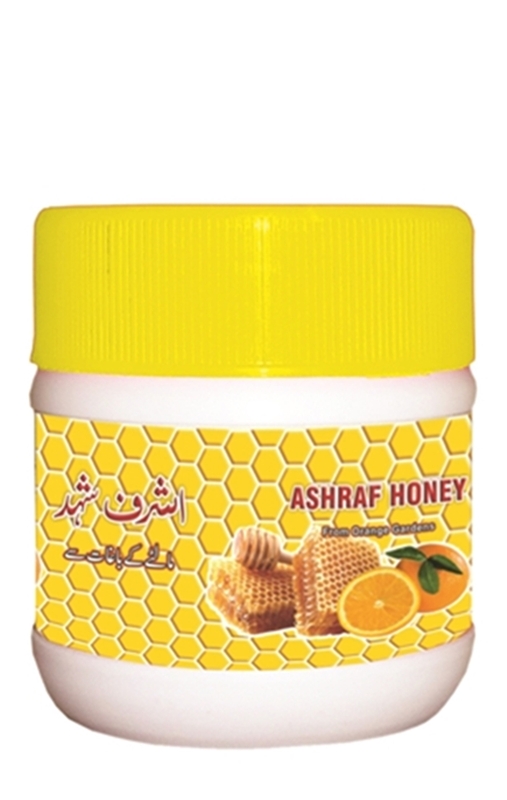 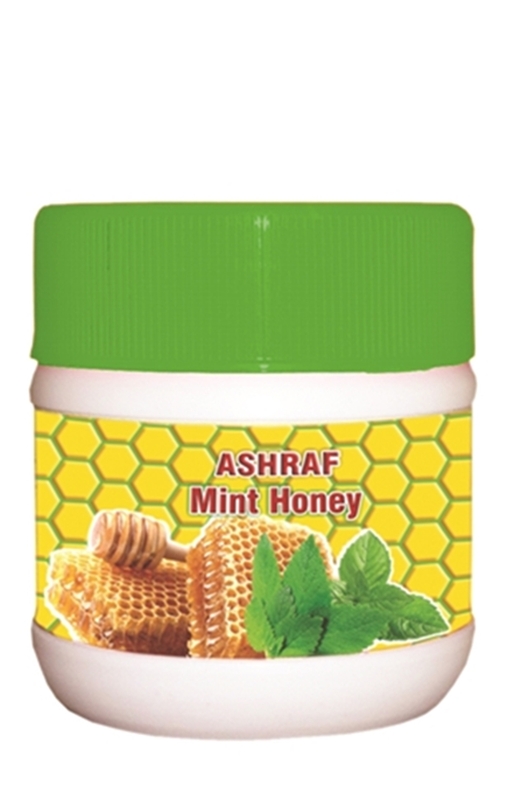 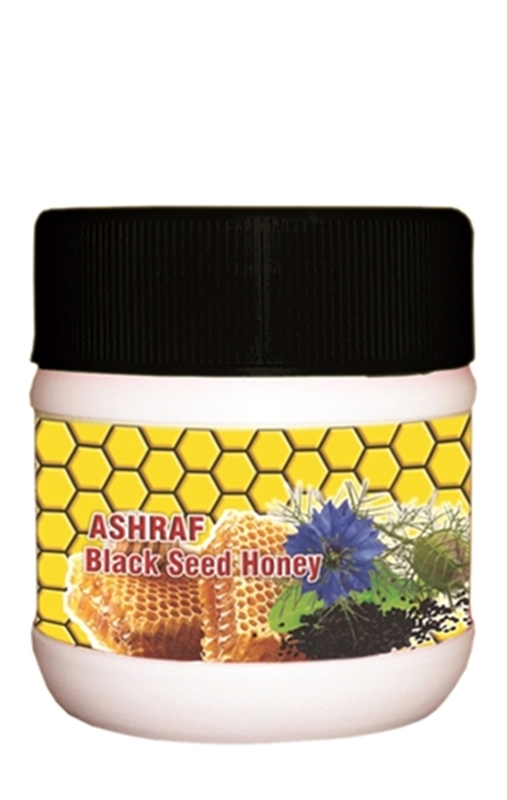 Ashraf’s medicines are prepared with the natural resources, like herbs, minerals and metals etc. 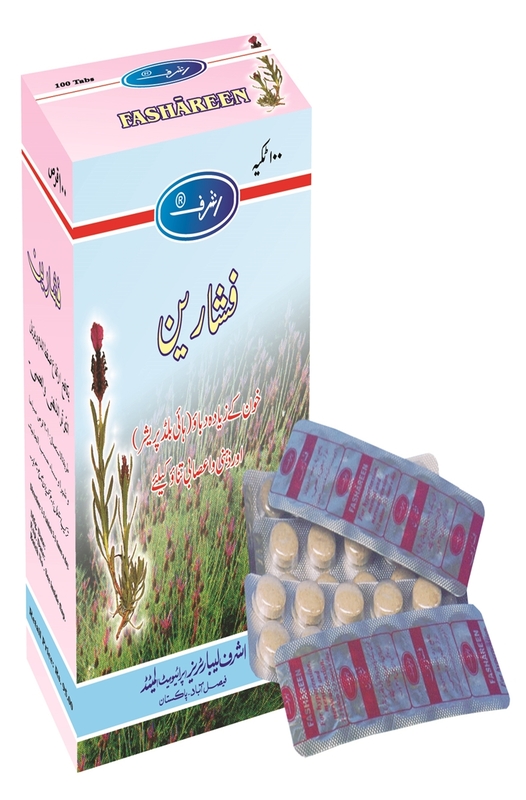 generally having neither side effects nor residual effects, which is a remarkable achievement of the system and its pharmacy. 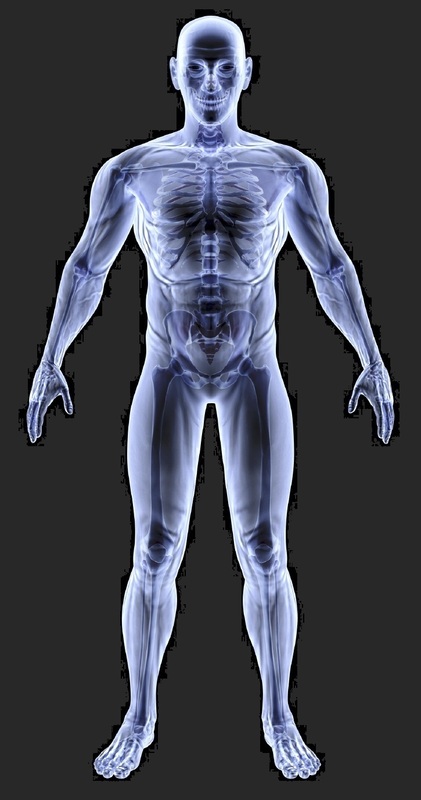 No other system can boast of this distinction. 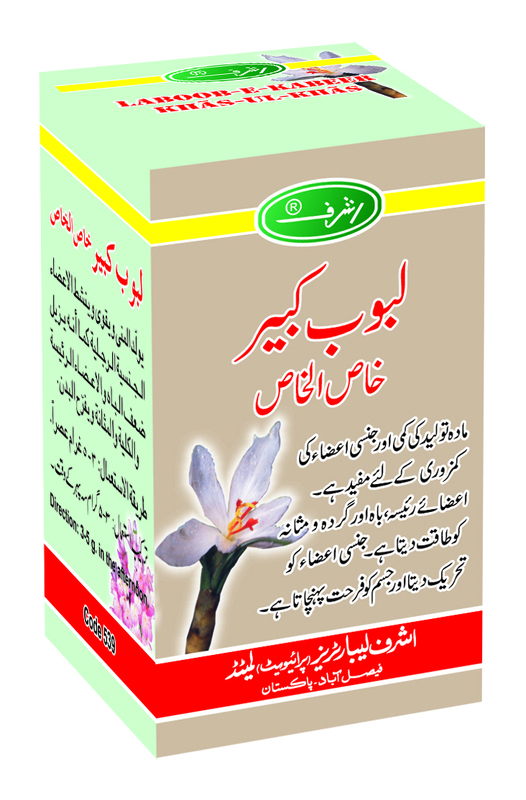 Thanks to the nature and the natural herbal system which serves the humanity in its real sense. 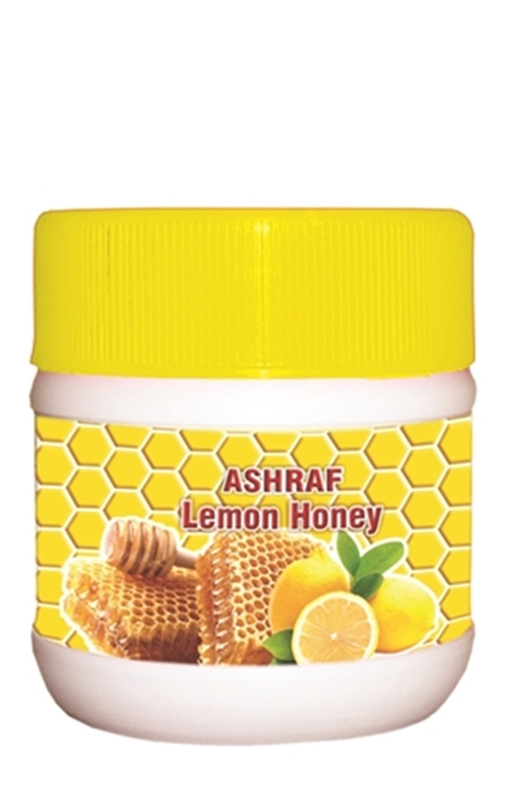 Ashraf Laboratories manufacture more than 280 medicines. 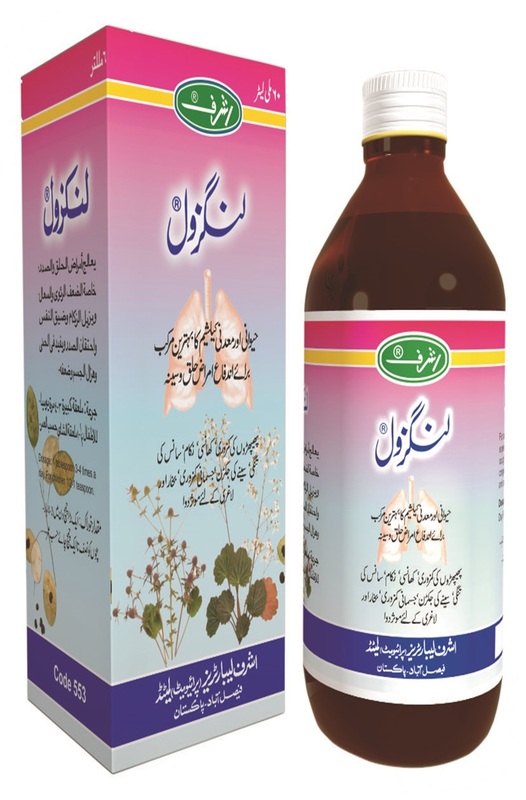 A board of leading Tabeebs of the country use their collective wisdom and experience for curing the patients. 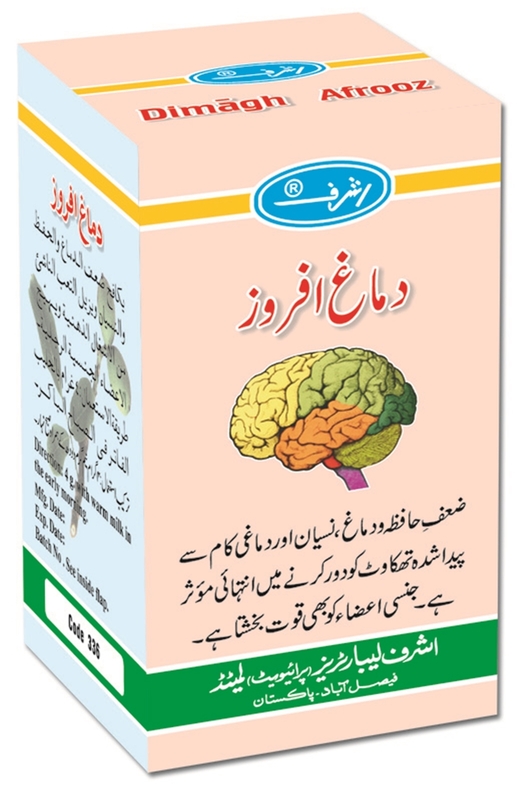 Books and a series of pamphlets, containing useful information about health.